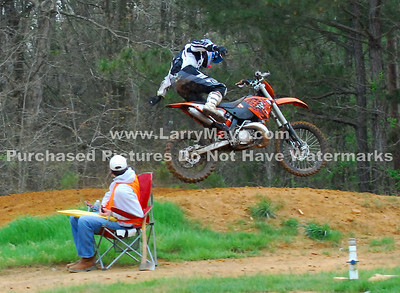 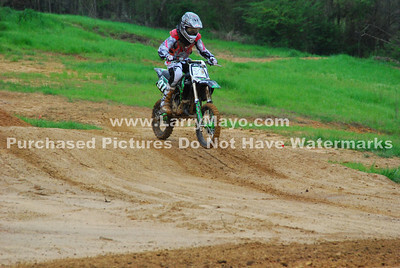 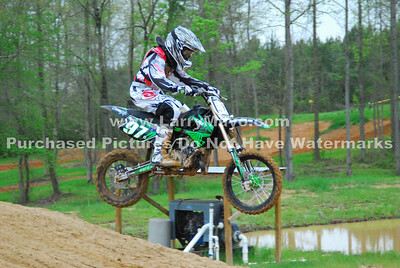 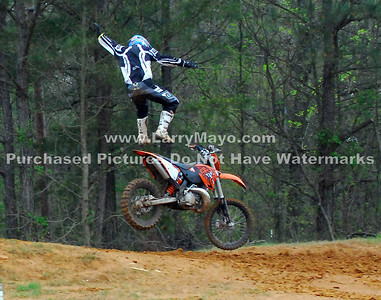 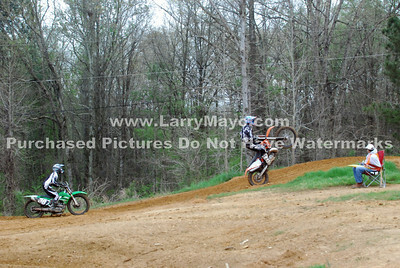 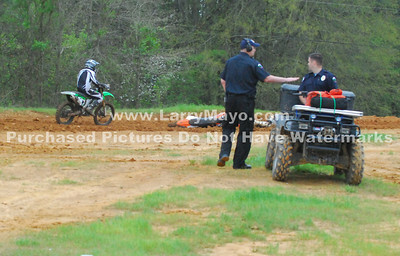 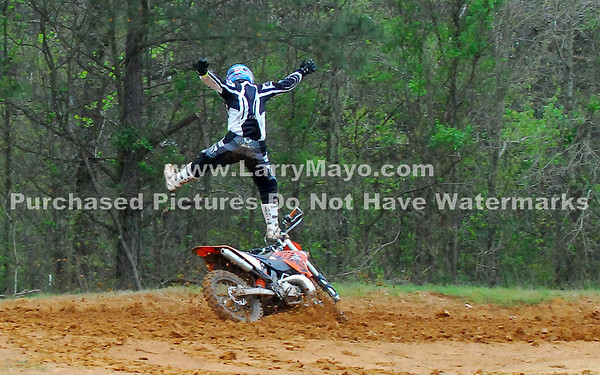 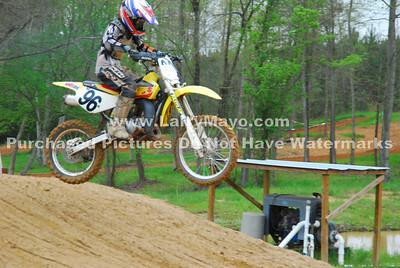 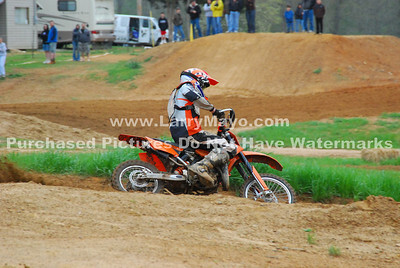 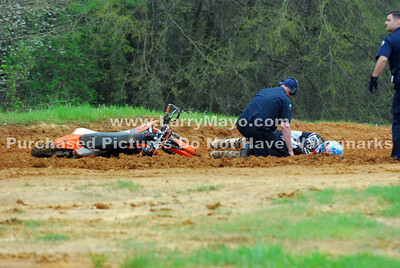 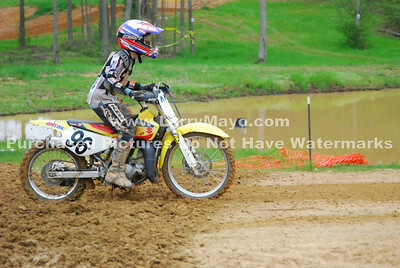 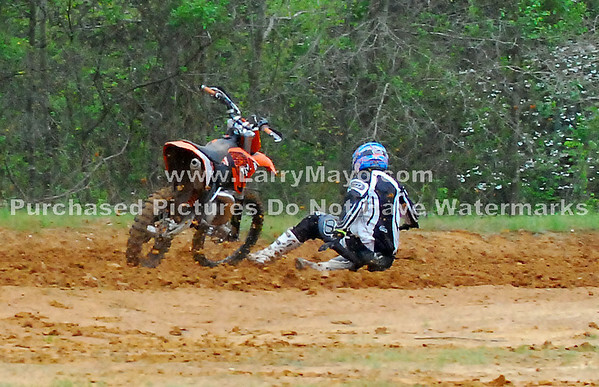 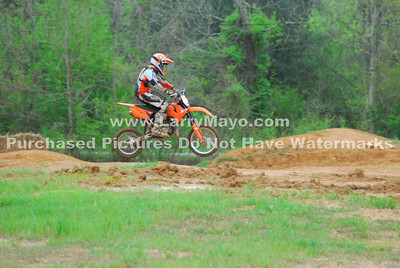 Most all of these pictures were taken on the MOTO-X-TRACK. 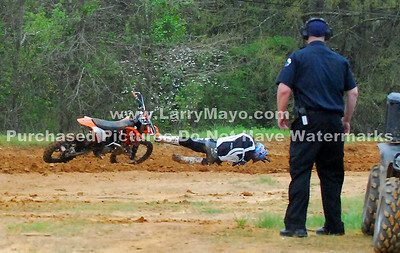 See Red's big craimsh from before he left the ground till the medics got to him. 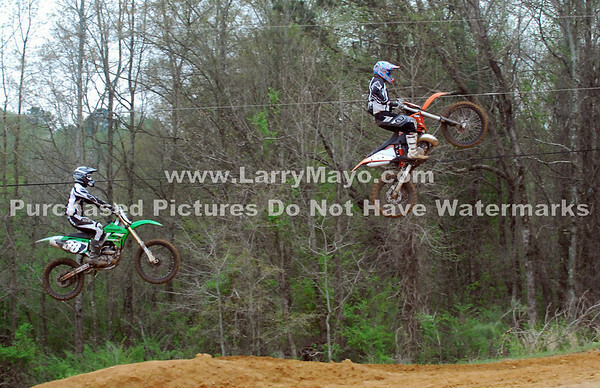 See some of the Nations top riders in this race near Cullman AL.